URHVP is a Ministry of Health program implemented with support from the World Bank through Marie Stopes International. The overarching goal of the URHVP is to reduce maternal and peri-natal mortality and morbidity through increased access to skilled care (Voucher Based Services) during pregnancy, delivery and postnatal period. 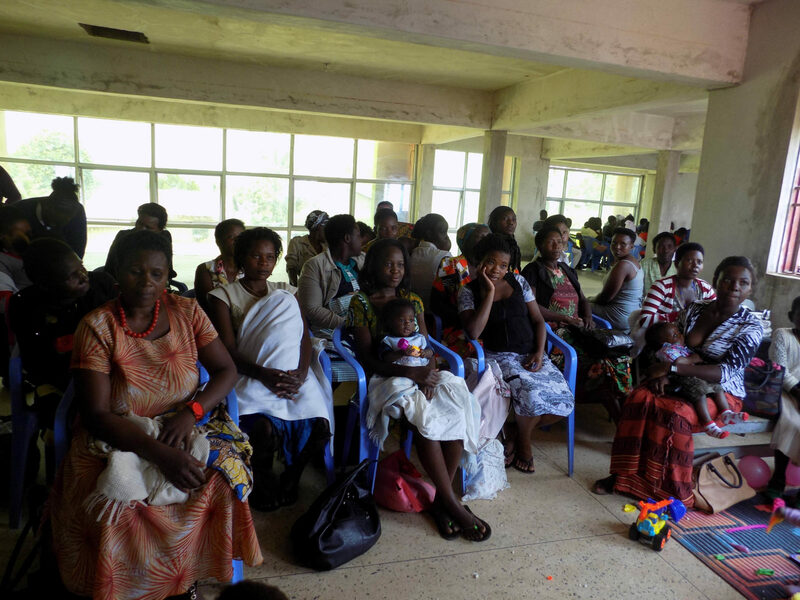 BMC started the Baby voucher project in April 2016 and has since conducted 1283 ANCs, with 600 men accompanied ANCs, delivered 300 babies, 52 mothers under option B+ and no baby turned positive.